The last thing you need when you're on holiday is to become involved in a murder. For most people, that would easily qualify as the holiday from hell. 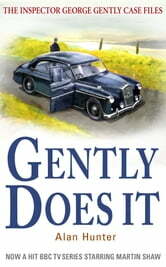 For George Gently, it is a case of business as usual. The Chief Inspector's quiet Easter break in Norchester is rudely interrupted when a local timber merchant is found dead. His son, with whom he had been seen arguing, immediately becomes the prime suspect, although Gently is far from convinced of his guilt. 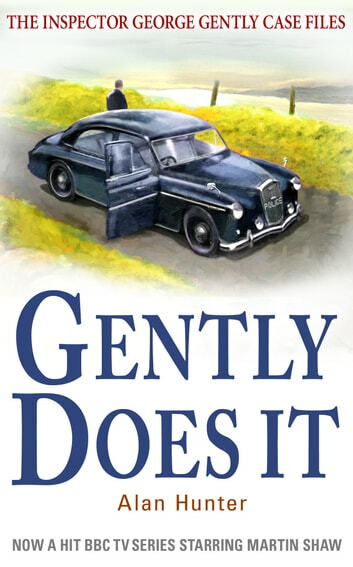 Norchester City Police gratefully accept Gently's offer to help investigate the murder, but he soon clashes with Inspector Hansom, the officer in charge of the case. Hansom's idea of conclusive evidence appals Gently almost as much as Gently's thorough, detailed, methodical style of investigation exasperates Hansom, who considers the murder to be a straightforward affair. Locking horns with the local law is a distraction Gently can do without when he's on the trail of a killer.